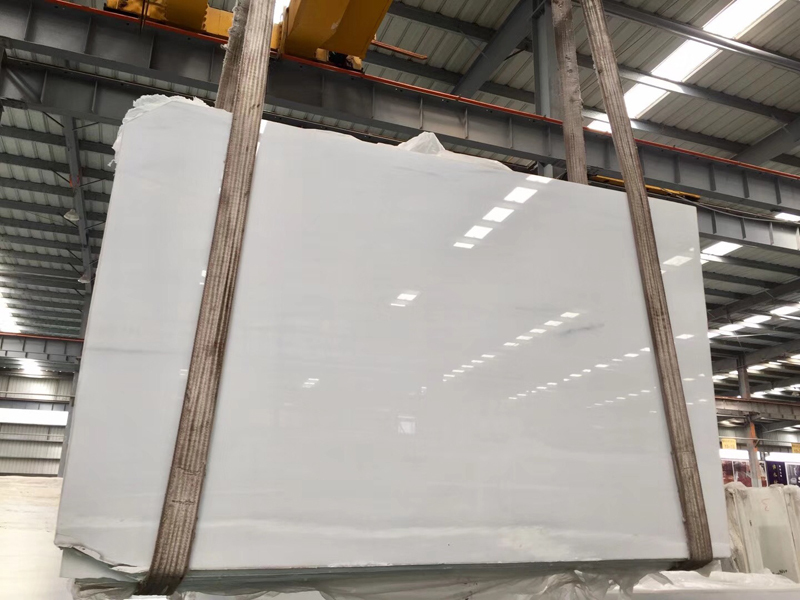 1.Quarry owner, factory direct, provide factory price. 2.Stritly quality control. 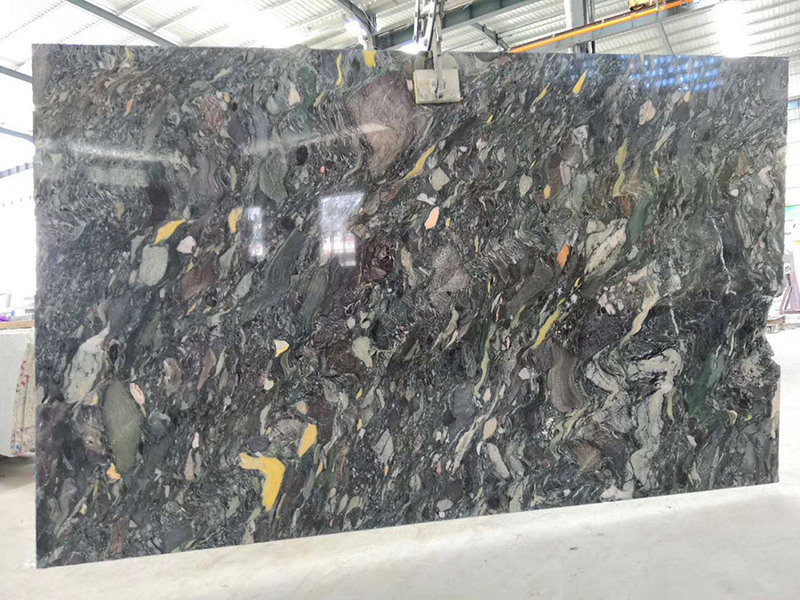 Each process has quality control system. 3.Factory covers 80,000 sqm area, implemented 4 piece Gang Saw from Germany, monthly probulity is over 60,000sqm. 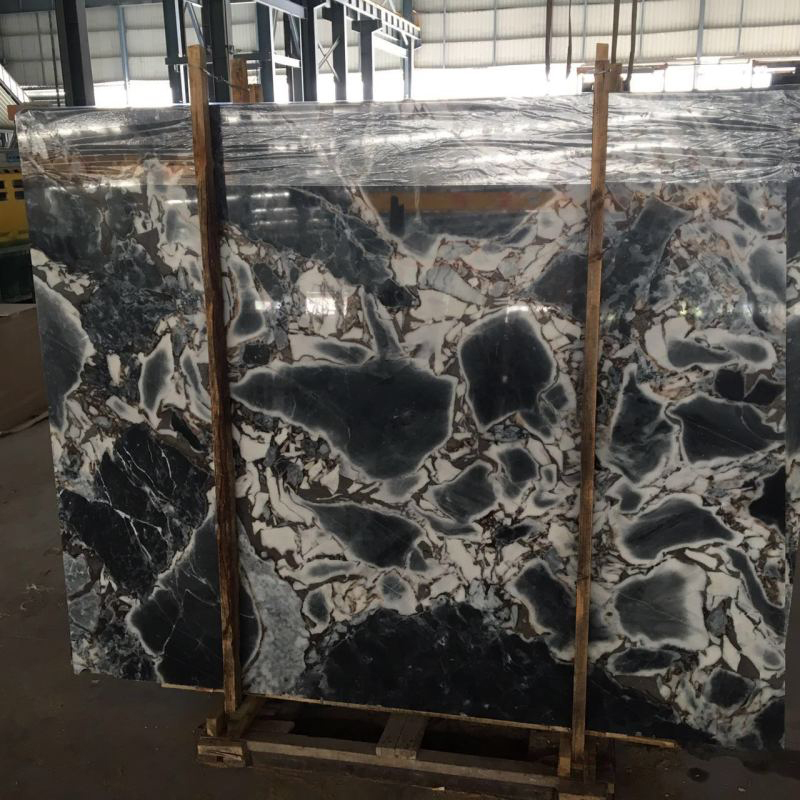 4.One stop shop for marble slabs, cut to size tiles and msaic. 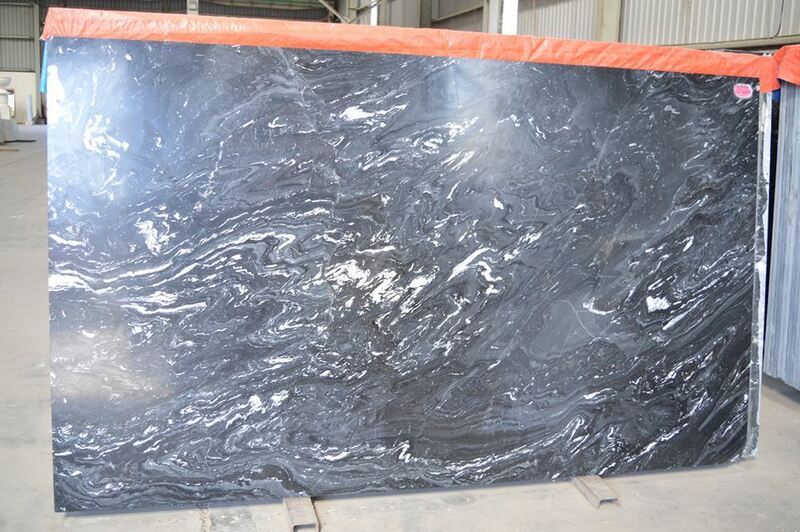 5.Avaliable thinkness:8mm, 10mm, 15mm, 18mm, 30mm.Surface finish: honed, polished, sand blasted, acid-washed etc. 6.Packing:standard wooden box, wooden bundle. 7.Payment terms: FOB.TT or LC. 8.Cargo ready day:20 to 25 days afer deposit. 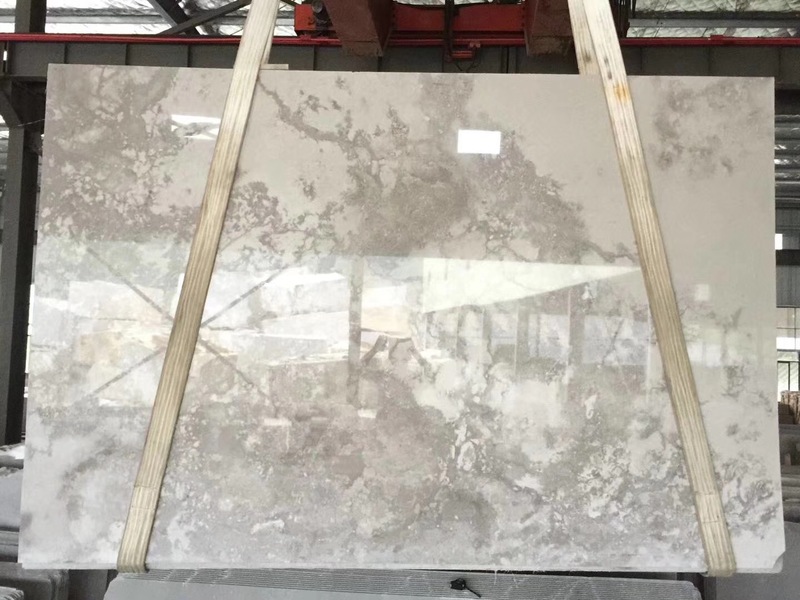 JASMINE GREY is Marble Slabs from China, welcome to buy JASMINE GREY with good quality and price from China suppliers and manufacturers directly.